The stakes get raised as more and more people find Lu Zhen and Gao Zhan’s romance to be too serious. 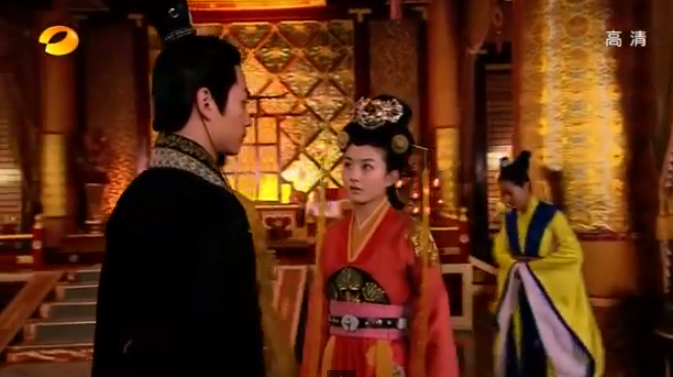 Lu Zhen’s status comes in between their togetherness as the two fight the outside forces trying to pull them apart. 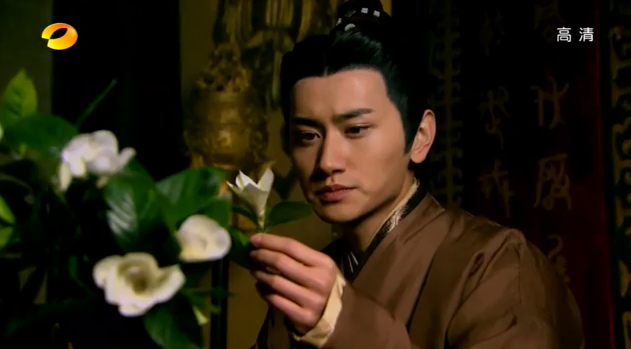 This is where Shen Jia Yan shines and rocks as an older brother. And Gao Zhan gets a lesson in Monogamy.